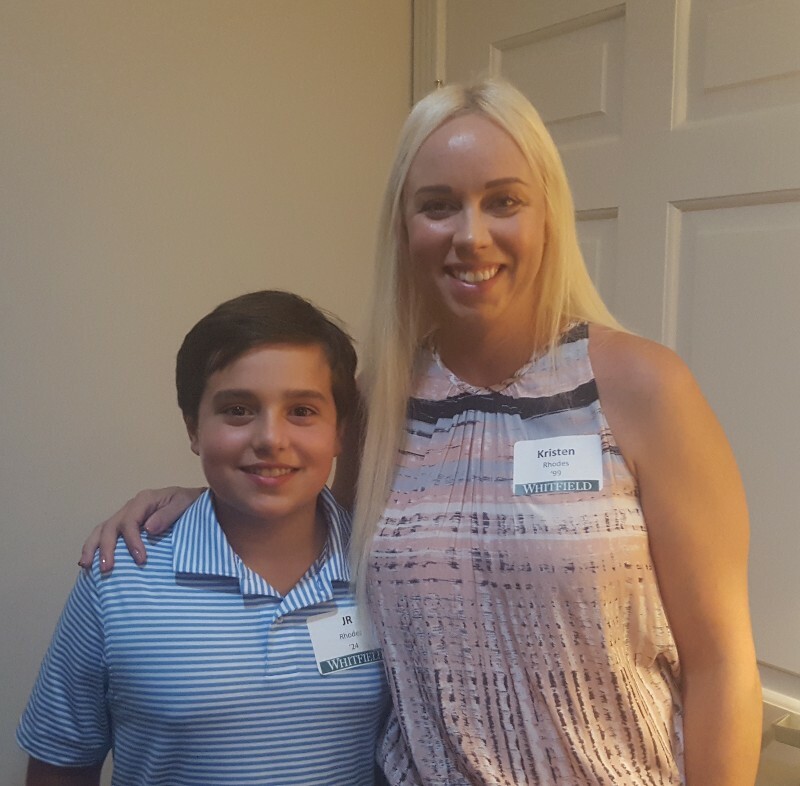 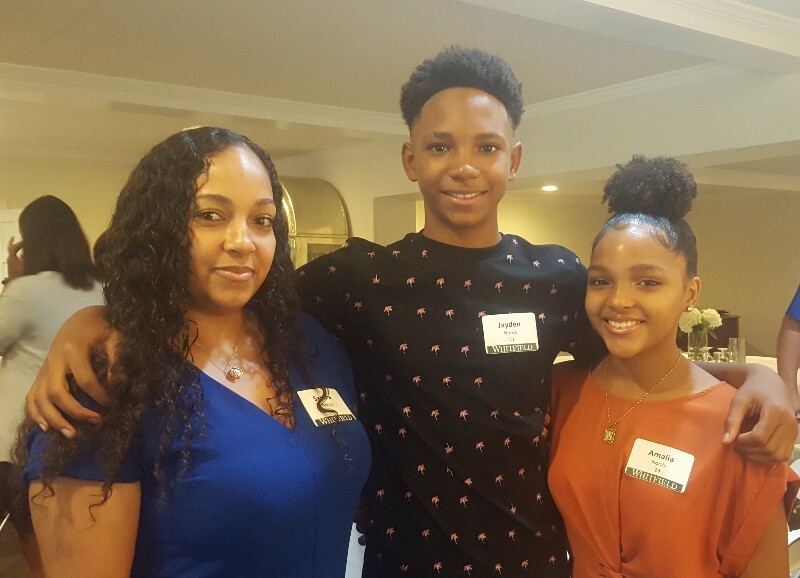 Whitfield School’s inaugural Green & White Legacy Luncheon was held in the Barnes & Cole Alumni House on Friday, August 17, 2018. 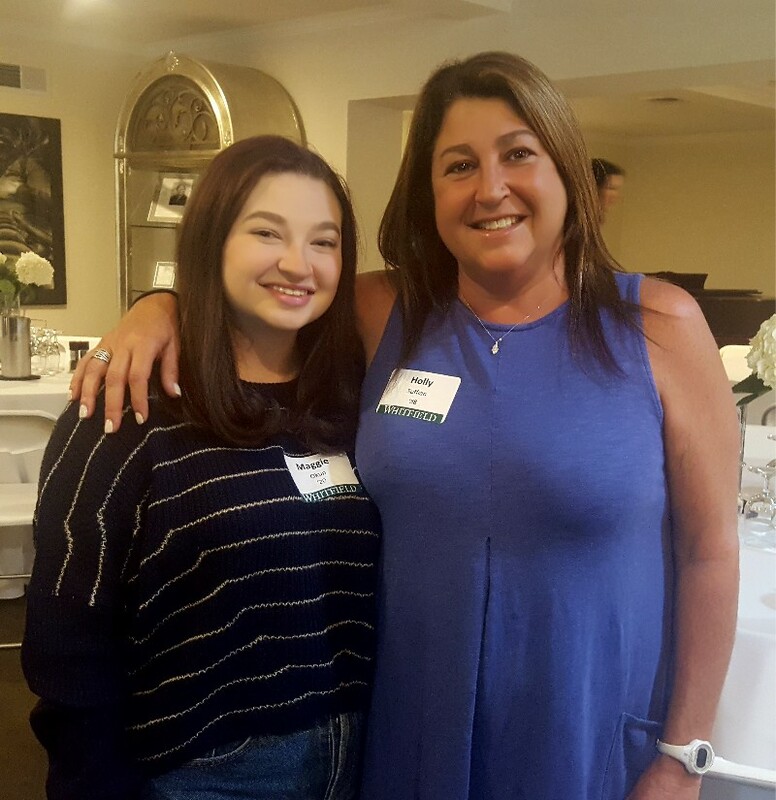 The event celebrates the Whitfield experience—past, present and future—by honoring alumni whose children are current Whitfield students. 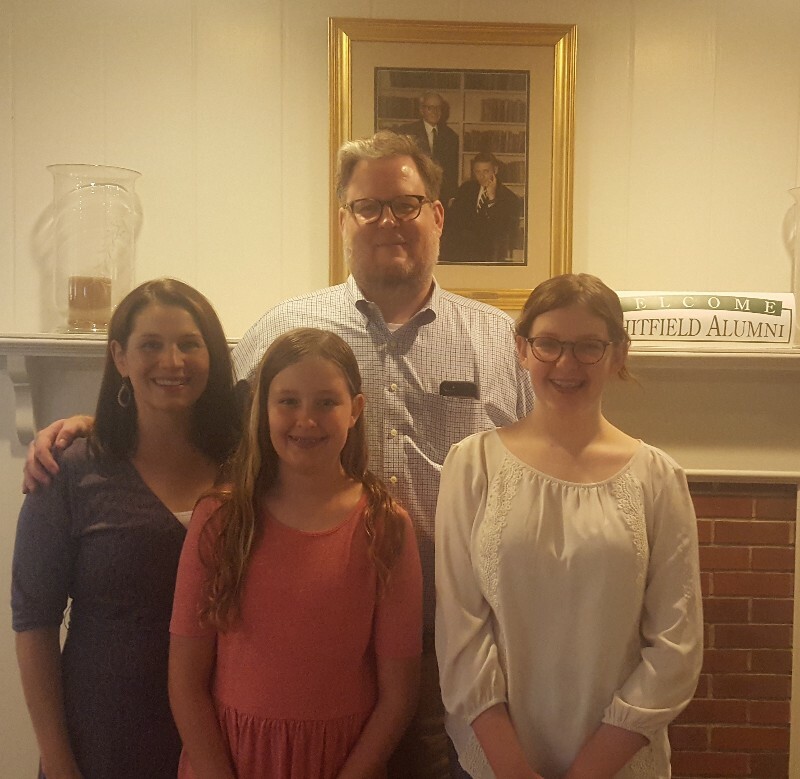 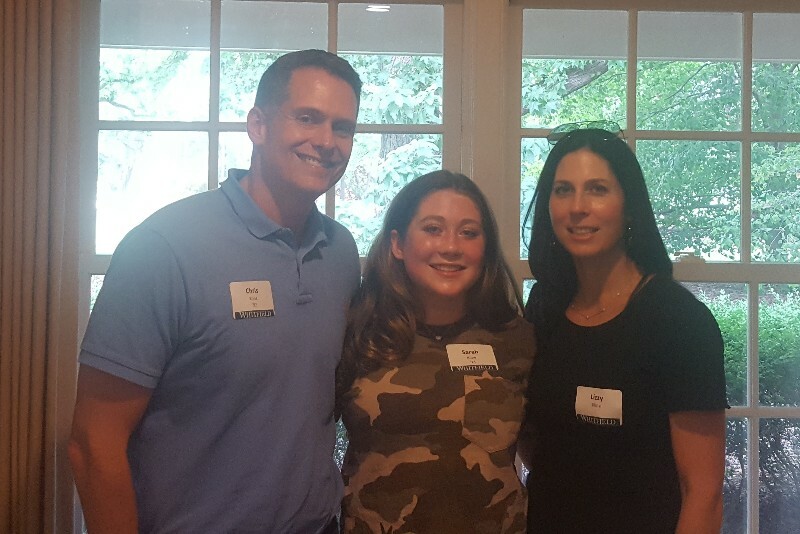 The luncheon was hosted by Lily ’90 and David Ott ’91 (Annabelle ’21, Caroline ’22).